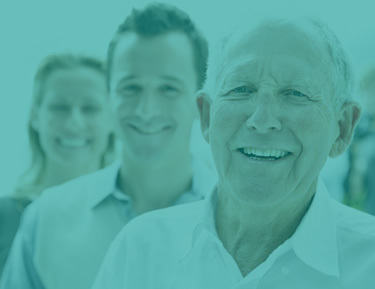 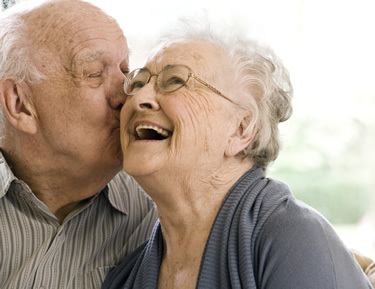 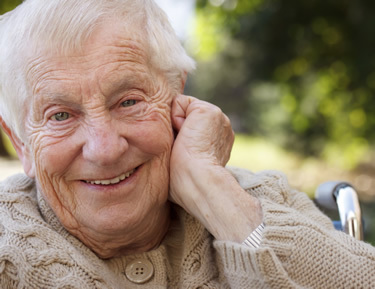 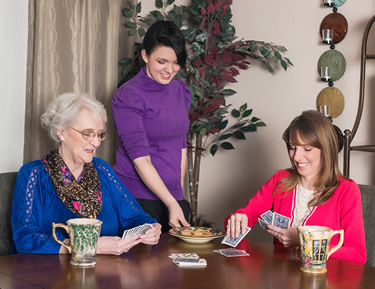 Midnight Sun Home Care provides the highest quality senior care and companion care services in Anchorage, Alaska and the surrounding areas. 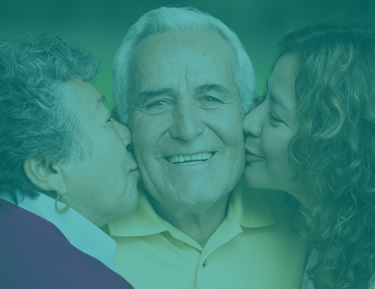 Founded by Alaska native and Certified Senior Advisor, Kevin Turkington, Midnight Sun Home Care is dedicated to helping Alaskans preserve their independence. 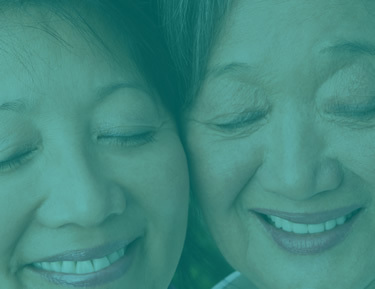 Midnight Sun Home Care is your Anchorage, AK resource for elder care information, caregiving tips, and dedicated senior care services.